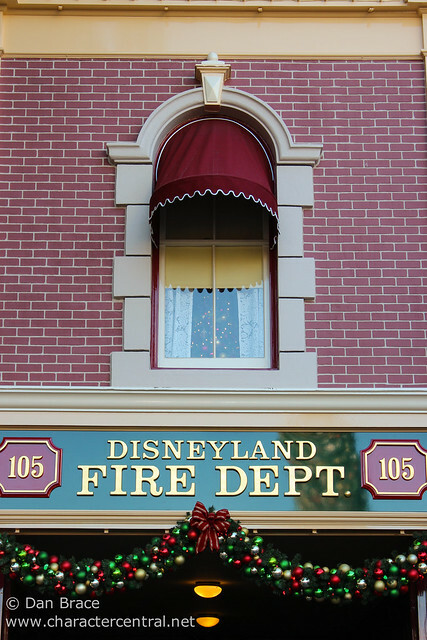 Today is 5th December, which would have been Walt Disney's 115th birthday. 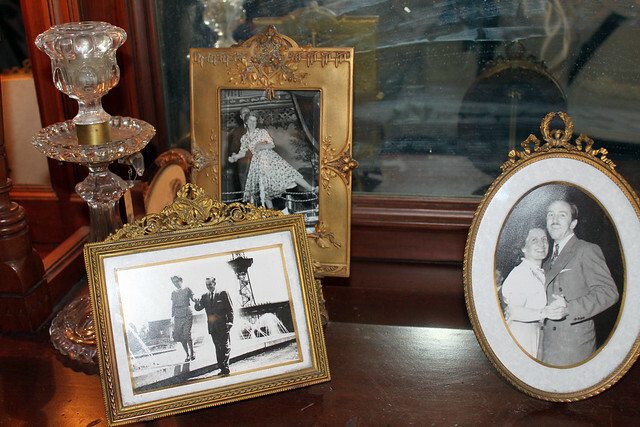 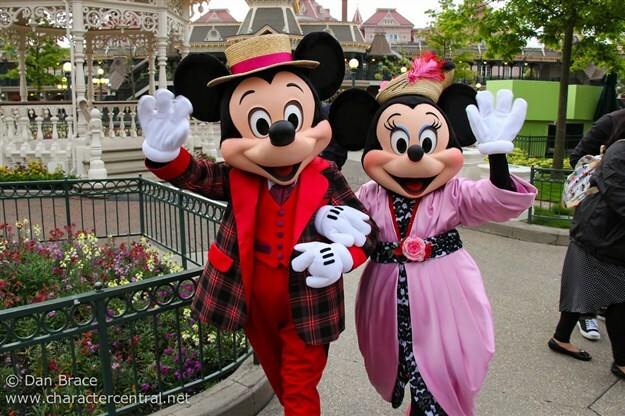 Born in Chicago on 5th December 1901 to Canadian father Elias and American mother Flora, Walt found himself growing up in a rapidly changing world. 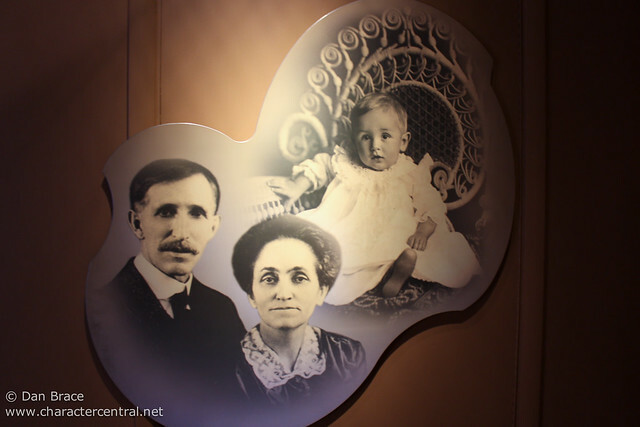 The automobile, electricity and telephones were amongst the new technologies that were gradually altering the way people went about their everyday lives. 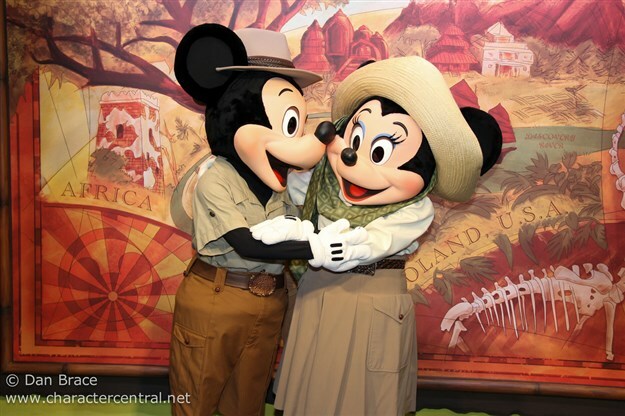 Soon came World War I, and Walt found himself too young to enlist - but he found a way! 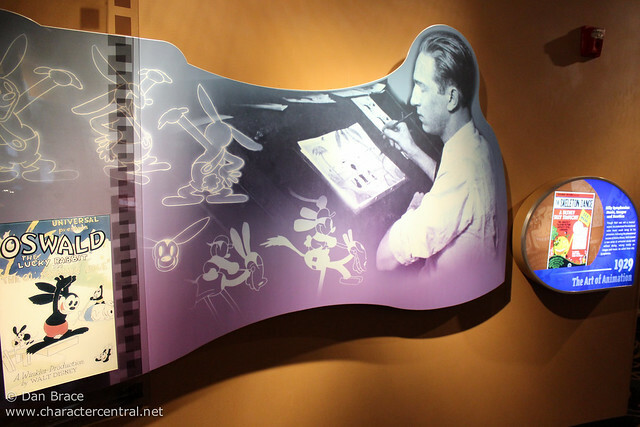 While away he discovered his talent for drawing, and became known for decorating the helmets his comrades had found, with illustrations. 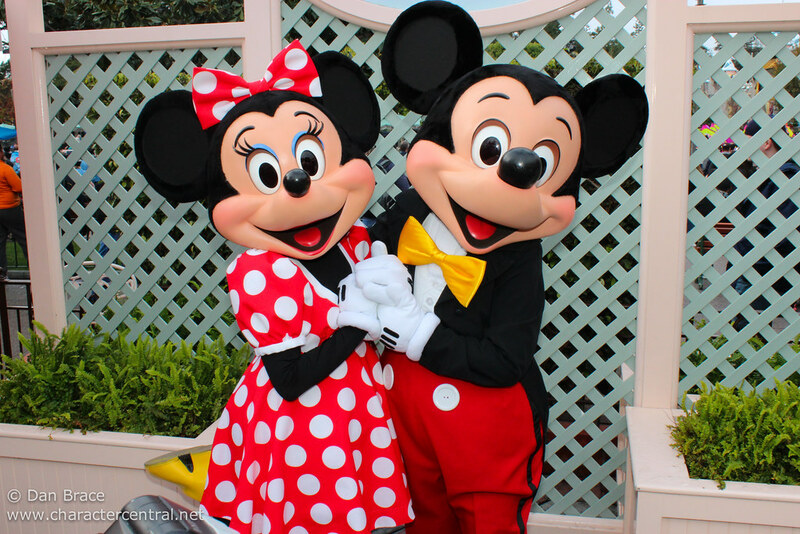 Today is the 88th birthday of the most famous, most adorable and most popular mice in the world - Mickey and Minnie Mouse! 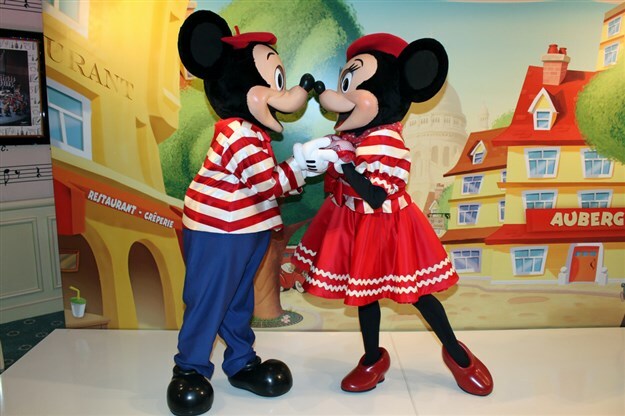 Debuting on this day in 1928, in Walt Disney's classic short, "Steamboat Willie", Mickey and Minnie Mouse are the world's sweethearts, and have captured the hearts and imaginations of every generation since. 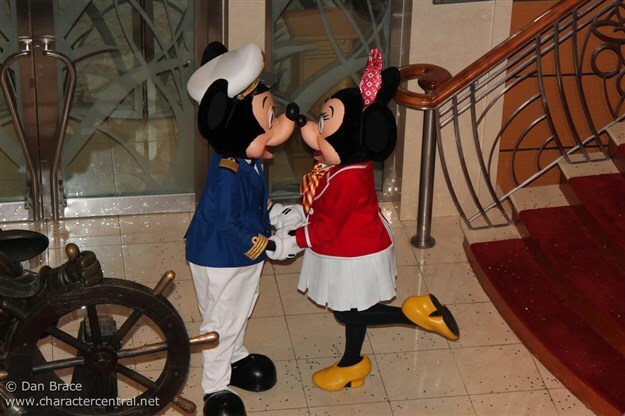 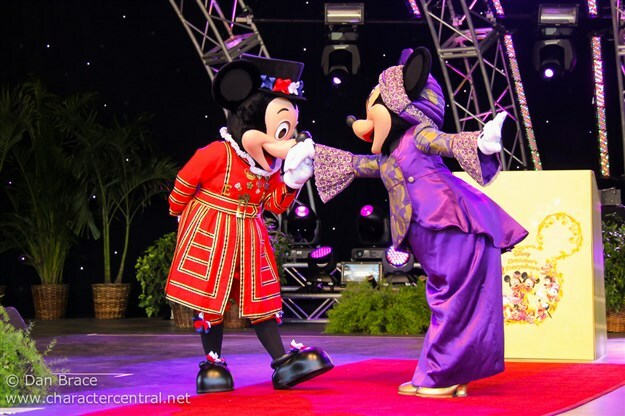 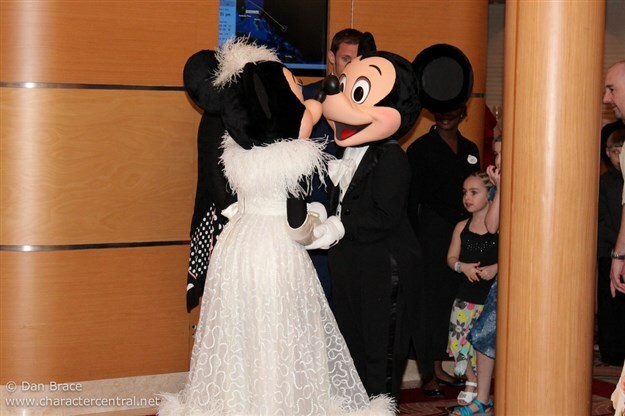 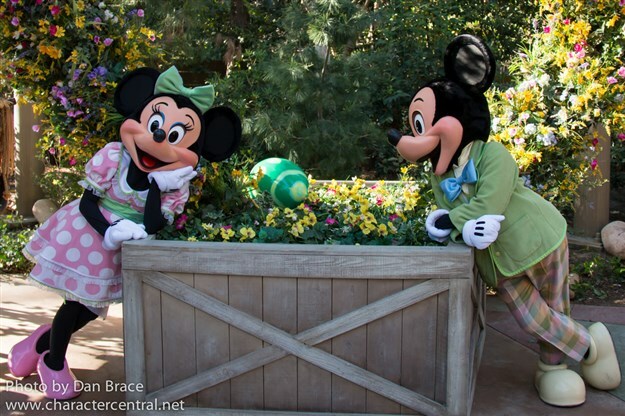 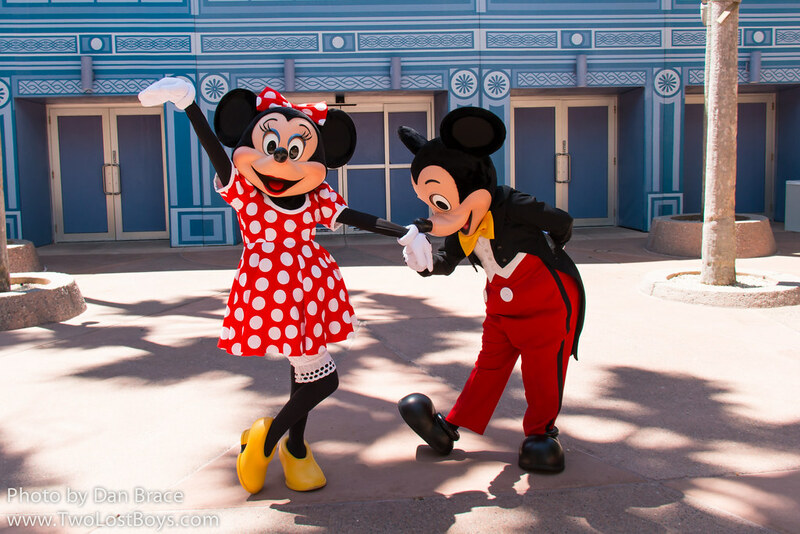 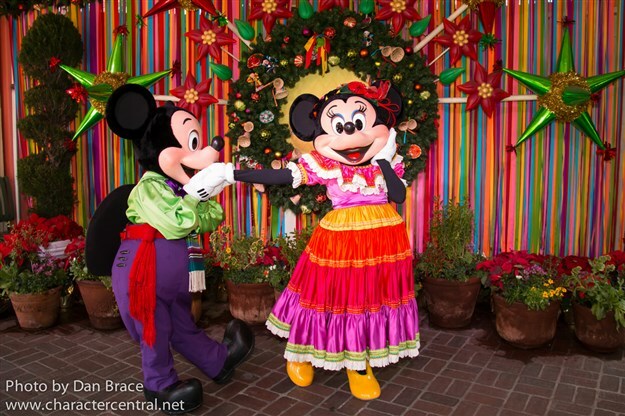 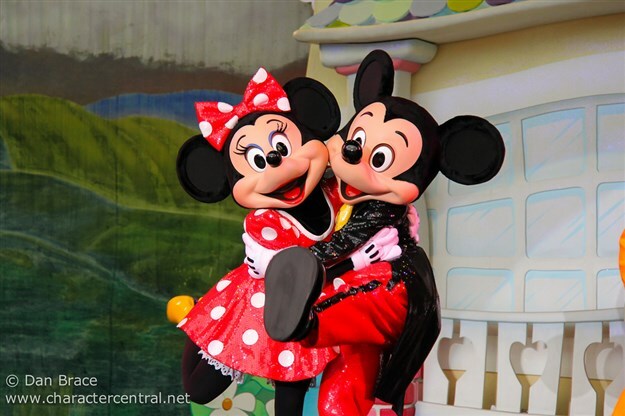 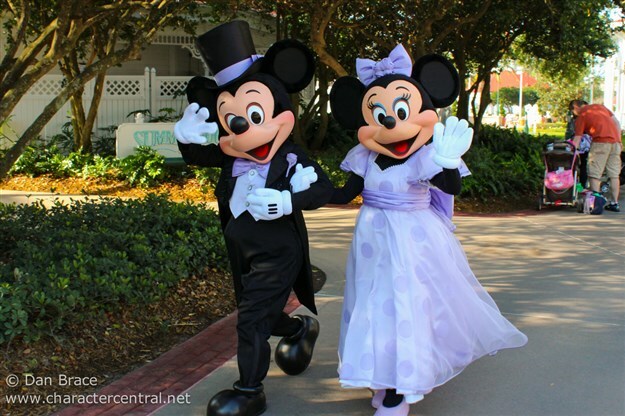 Happy 88th Birthday, Mickey and Minnie Mouse! 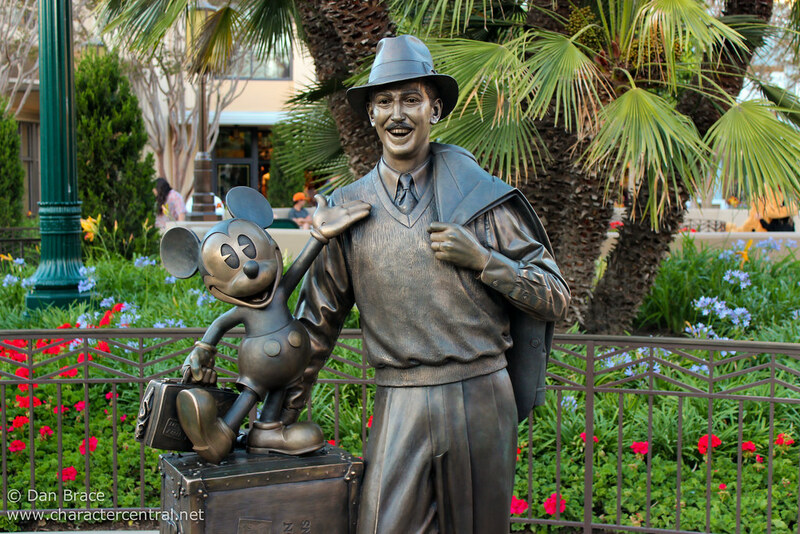 Today is 5th December, which would have been Walt Disney's 114th birthday. 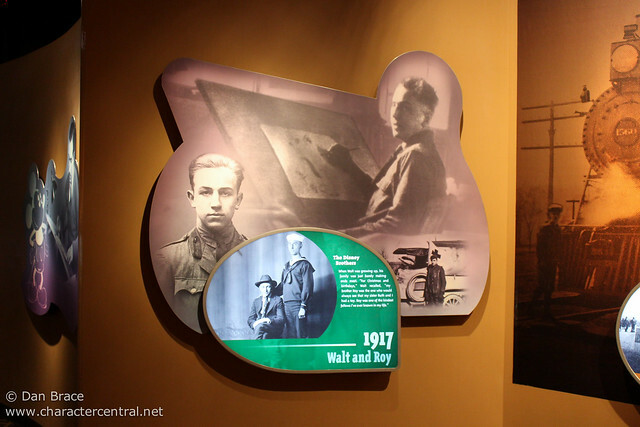 Soon came World War I, and Walt found himself too young to enlist - but he did anyway! 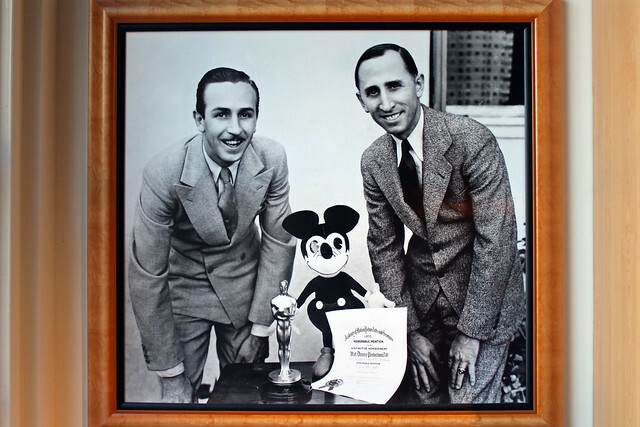 From there Walt developed his talents further, and found himself creating characters and shorts such as the Alice comedies and Oswald the Lucky Rabbit. 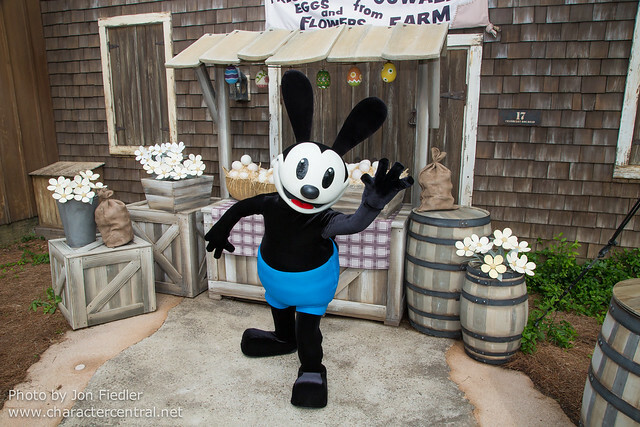 Sadly Oswald wasn't too lucky for Walt, but it did spur him onwards to develop a new character in 1928 - Mickey Mouse. 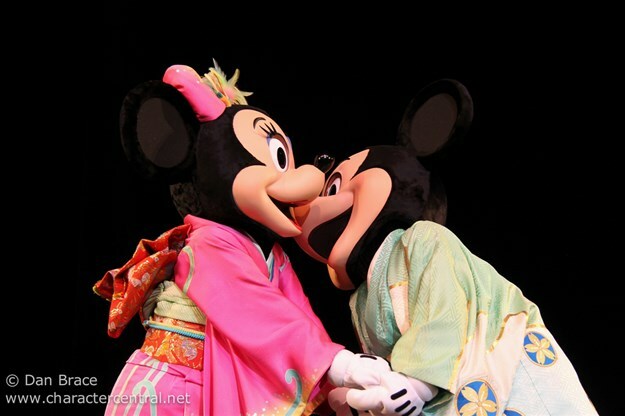 Mickey was Walt, and Walt was Mickey. 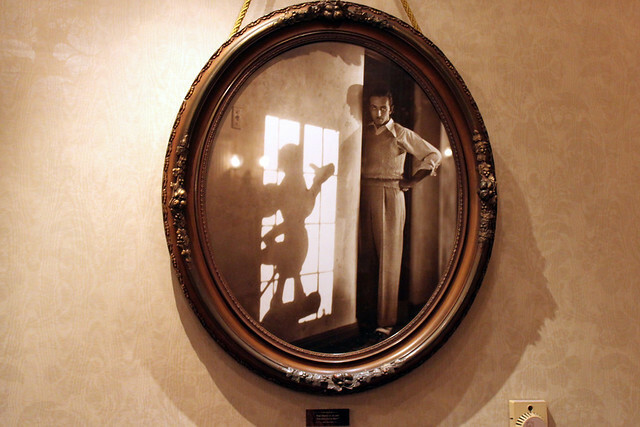 Walt Disney was a creative genius, who was far ahead of his time. 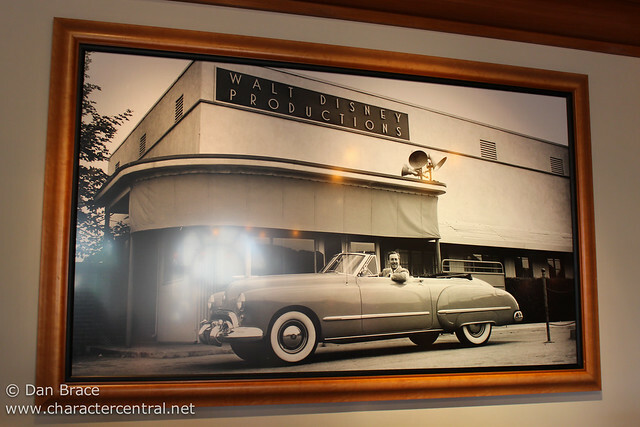 Bringing a whole new definition to the world of film and television, Walt pioneered many new concepts and technologies. 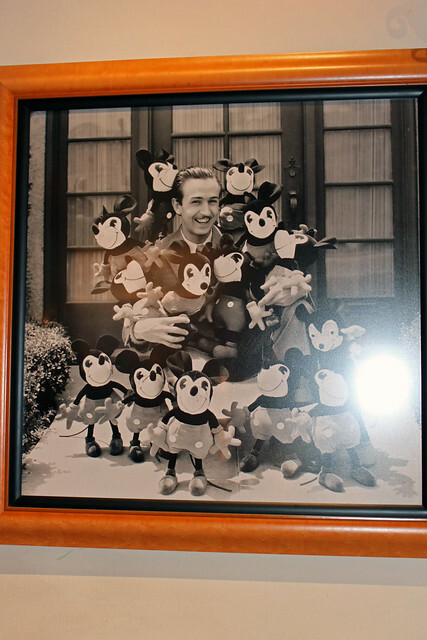 Walt won more Oscars during his lifetime than any other person, a record that he still holds. 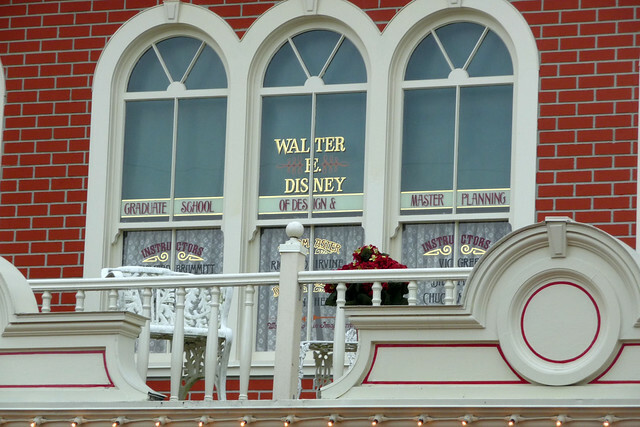 With his studio now one of the best in the world, Walt turned to other things. 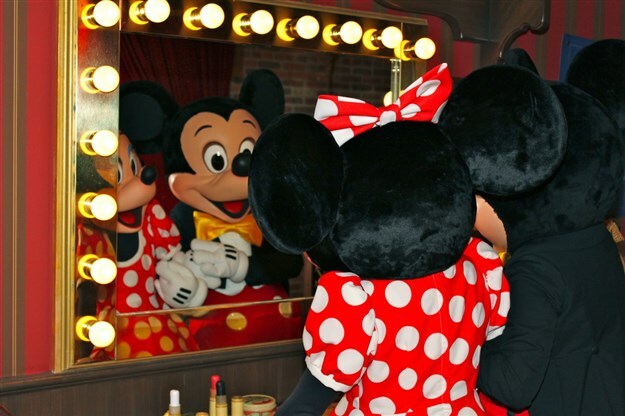 Bigger things. 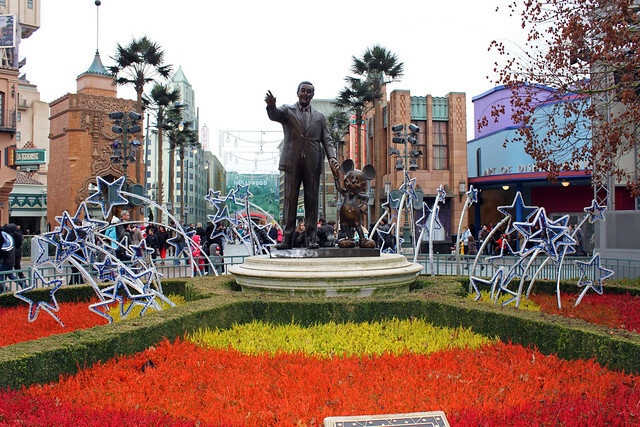 Walt's ultimate dream was of course Disneyland; a place where anyone can come and have fun, away from reality. 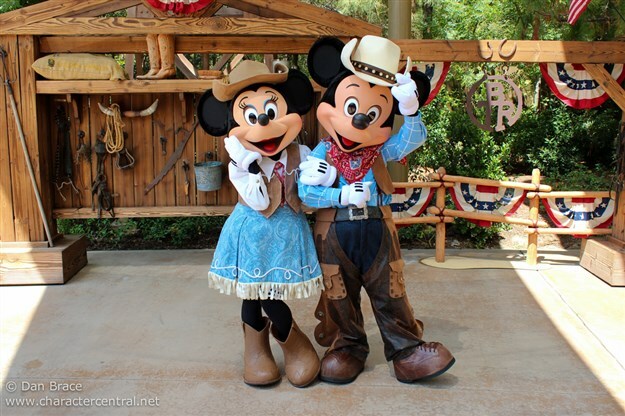 In July 1955 Disneyland opened and has since become probably the most famous theme park in the world. 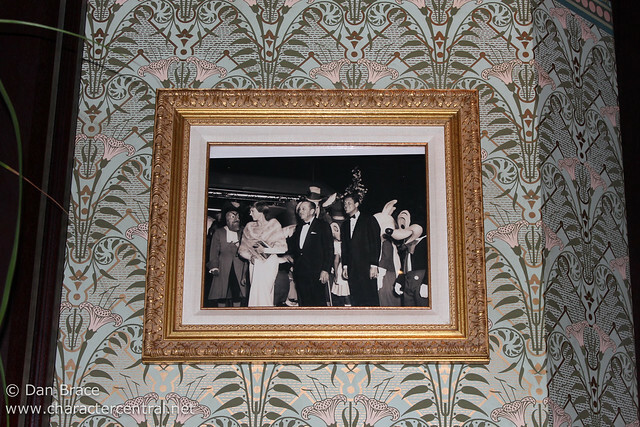 Capturing Walt's very essence, and offering a true escape from the outside world, Disneyland was, and continues to be, the Happiest Place on Earth. 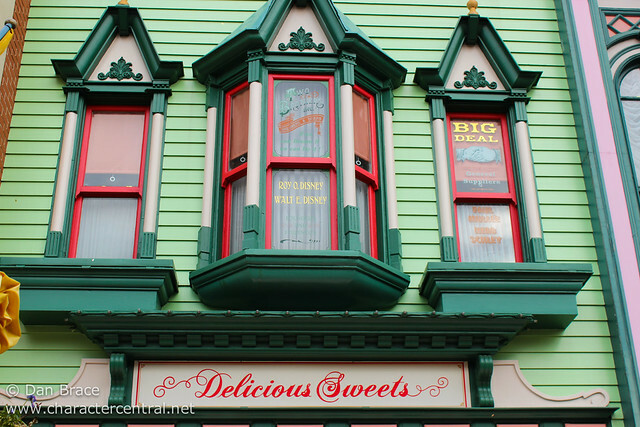 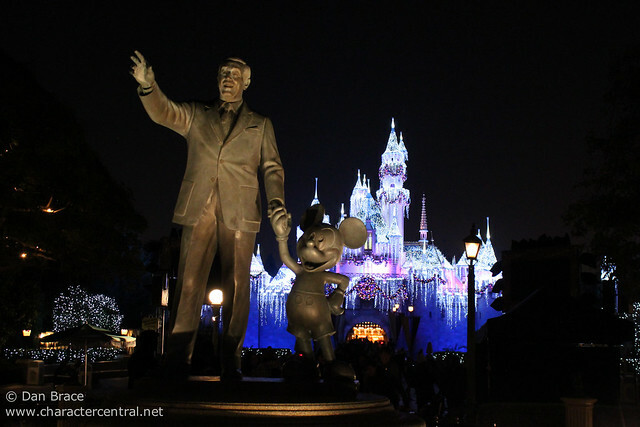 Of course, Walt's dream grew and grew, and so did Disneyland, to the point where Walt dreamt even bigger! 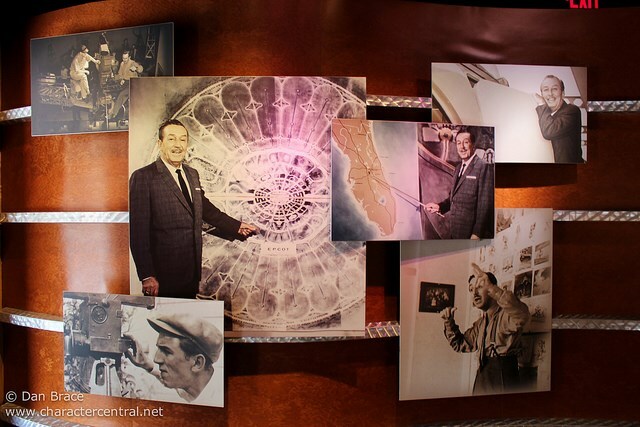 Florida was to be the home of Walt's final dream, one which sadly he did not get to see through to completion (having passed away in 1966). 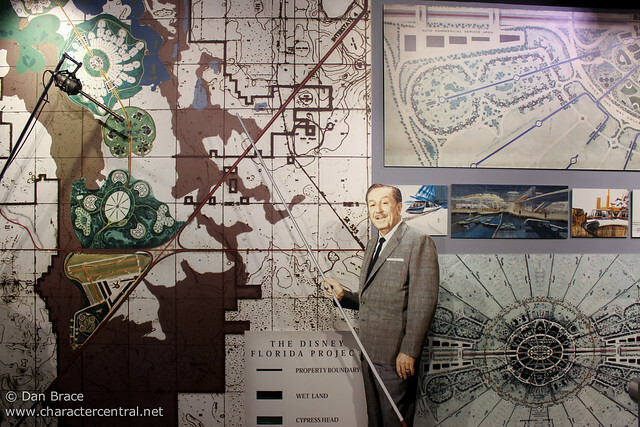 Walt dreamt of a huge community where people not only lived and worked, but where they played an vacationed; known as EPCOT. 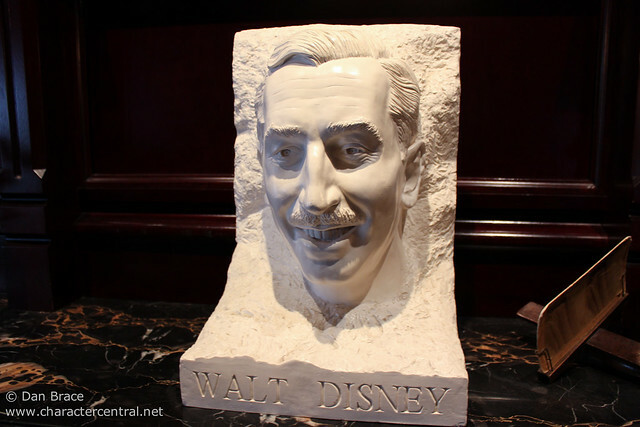 A complete city built from the mind of this brilliant man. 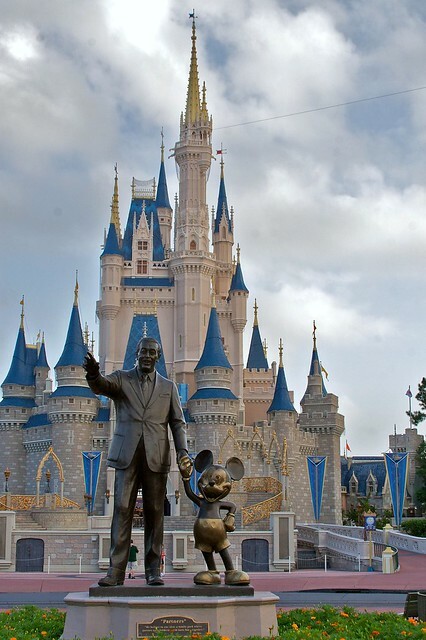 Walt Disney World opened in October 1971 by his surviving brother and business partner, Roy, and was dedicated to Walt having changed the name from simply Disney World to Walt Disney World. 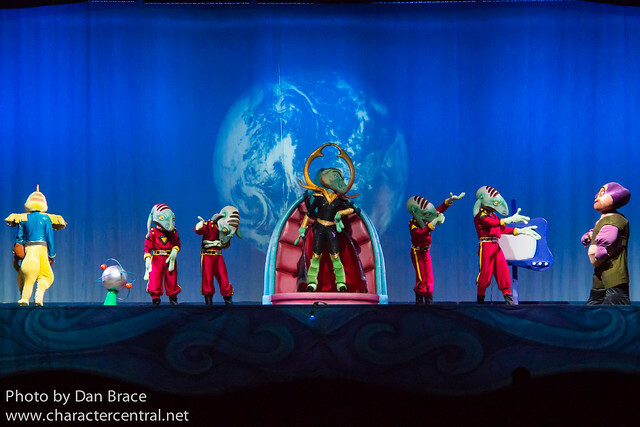 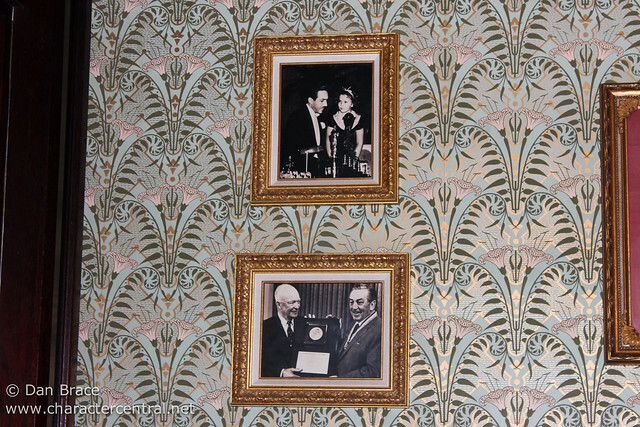 Although Walt's vision of EPCOT never came to fruition as he saw it, it certainly has come true. 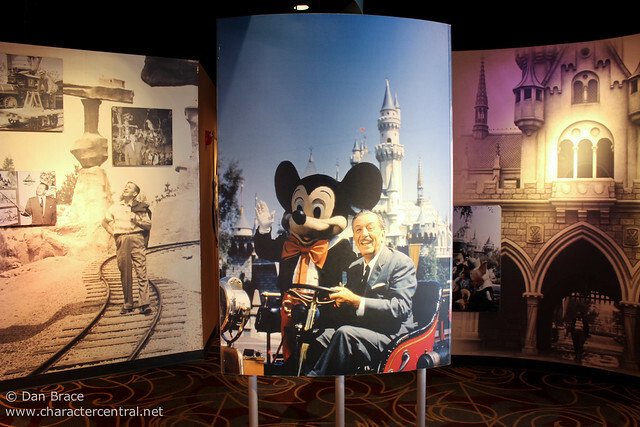 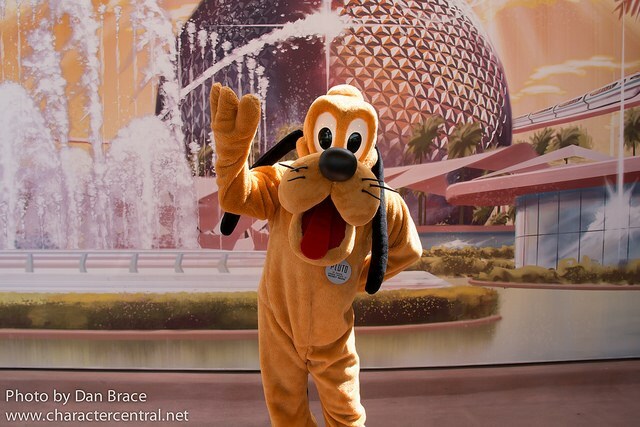 Walt Disney World has given Central Florida a different identity to what it had 50 years ago. 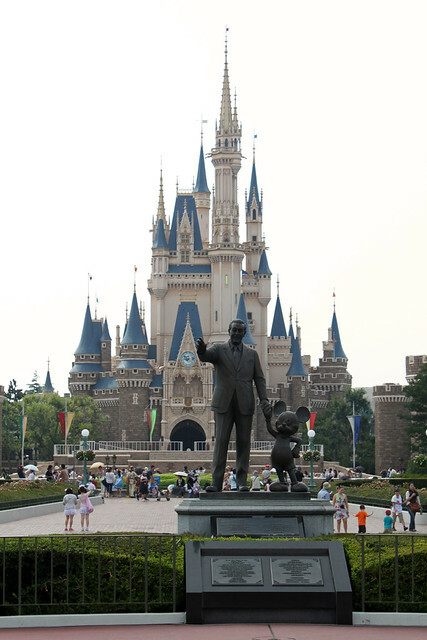 From swamps to a metropolis filled with hotels, malls, other theme parks and indeed entire communities of people who live and work there. 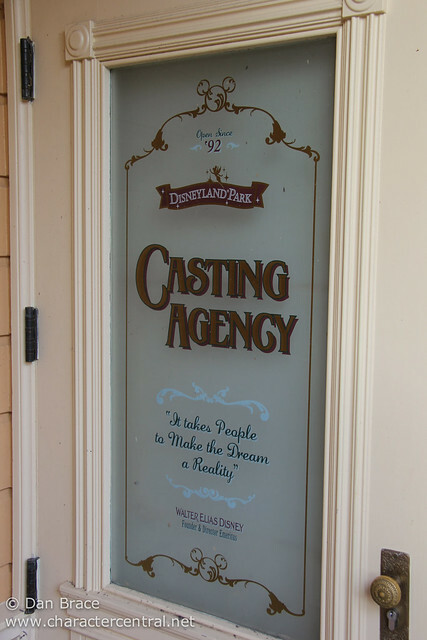 Walt Disney World itself has thousands of Cast Members who live and work at the resort, who come from all over the world, ensuring that Walt's final vision is forever captured in an amazing and colourful reality. 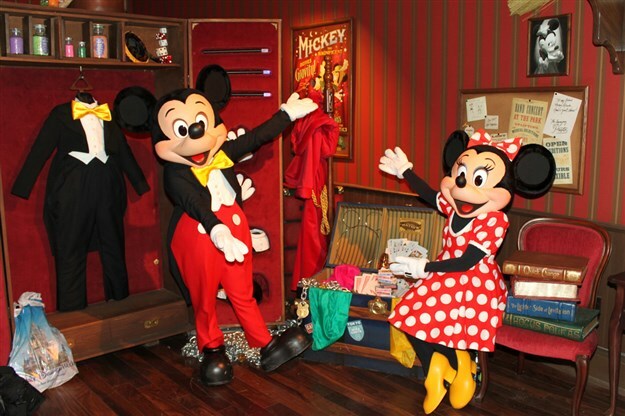 Over a century after his birth, we are on the brink of the 12th Disney Park opening (Shanghai, 2015/16), have a world filled with hundreds more movies, TV shows and even stores, a cruise line and much, much more. 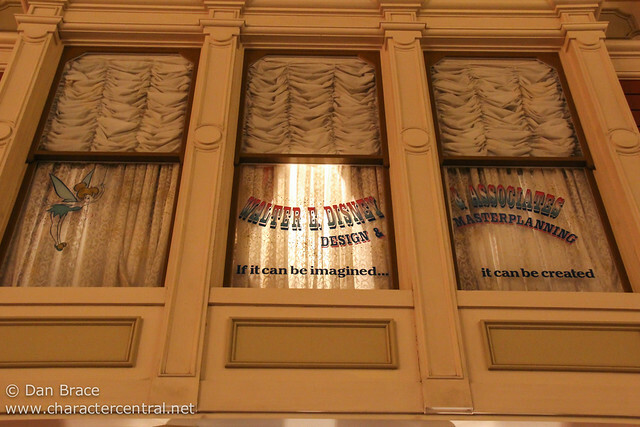 All the parks have their own little nod to Walt and his dreams, remembering the man who started it all. 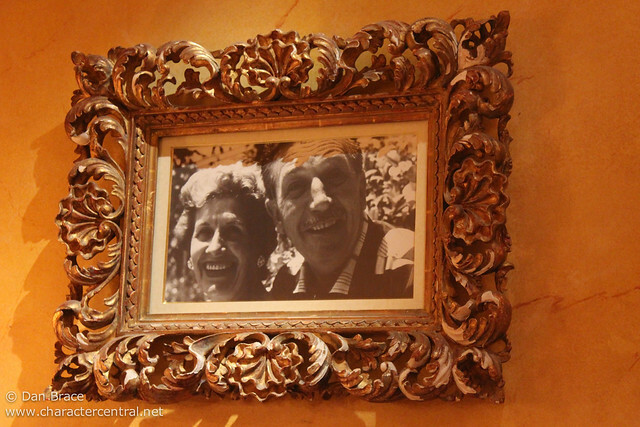 Walt Disney lived to entertain, and entertained for a living. 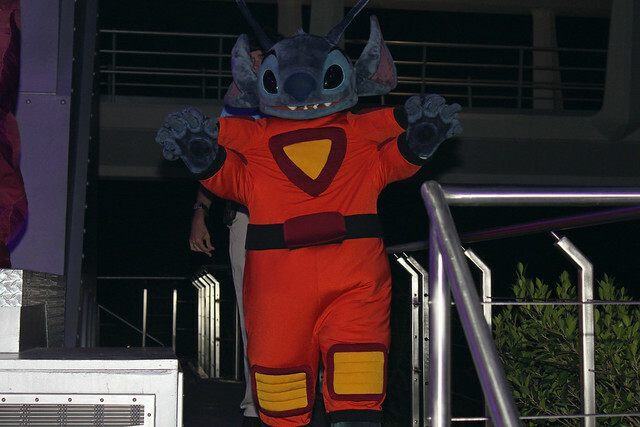 He gave the world a slice of imagination and inspiration that is unrivalled, and that will continue for many more decades. 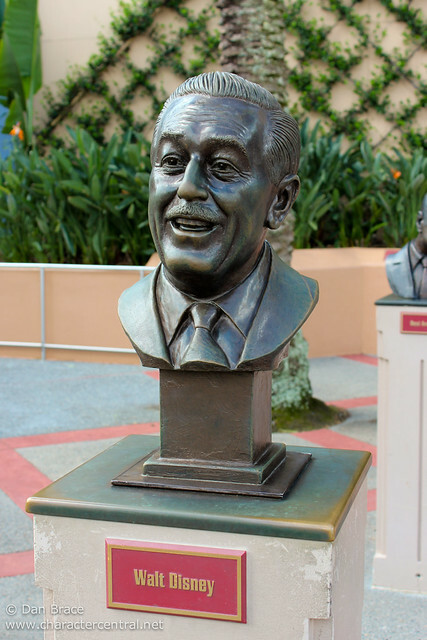 Happy 114th Birthday, Walt Disney. 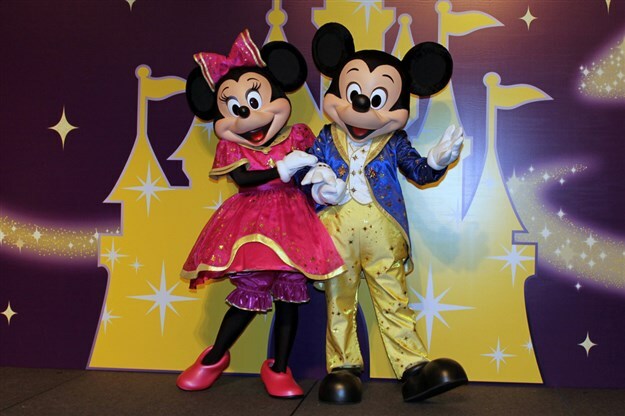 We thank you for your dedication to your dreams. 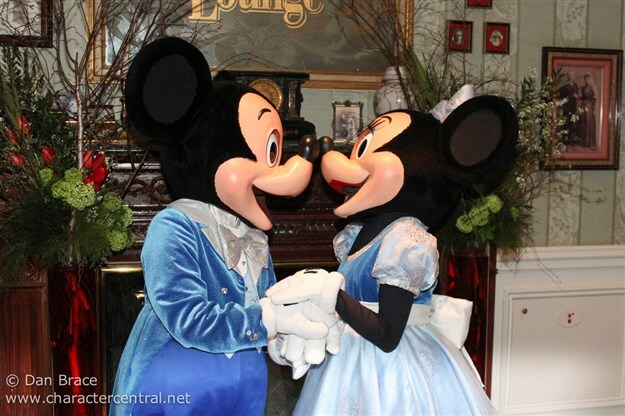 Today is the 87th birthday of the two most famous mice in the world, Mickey and Minnie Mouse. 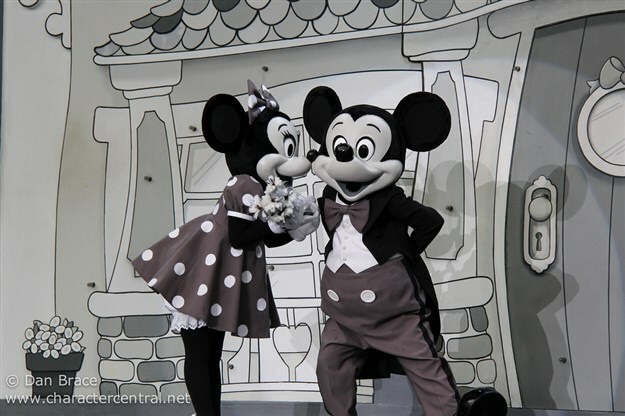 On 18th November 1928, Walt Disney's Steamboat Willie debuted to the public, and stars were born. 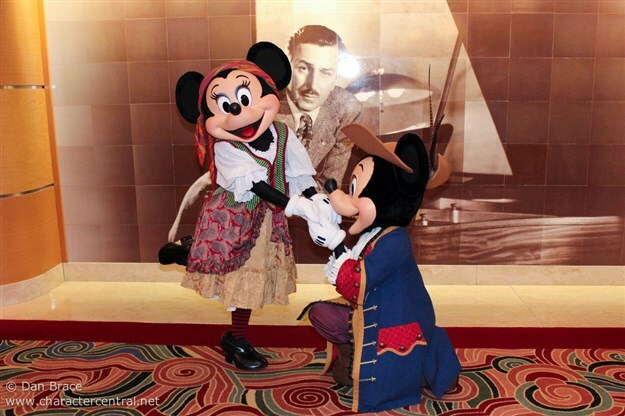 Without Mickey and Minnie, we wouldn't have the Disney company that we have today. 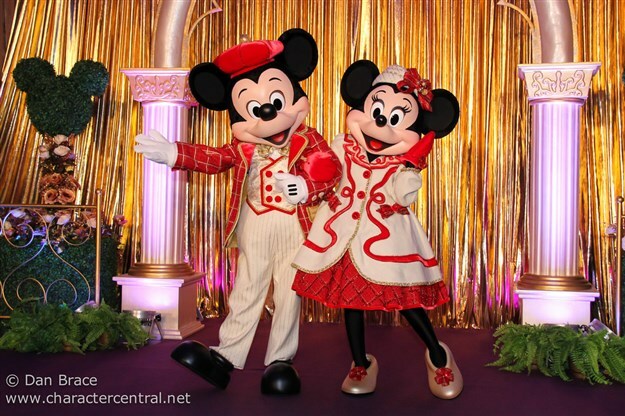 For that we are eternally grateful to Walt Disney, and of course Mickey and Minnie, and look forward to many more decades of fun and laughter with them. 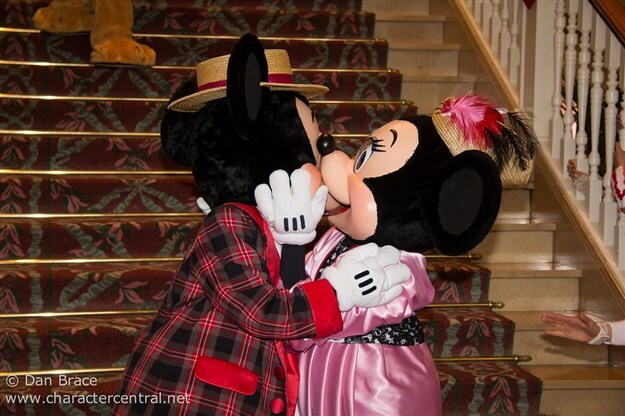 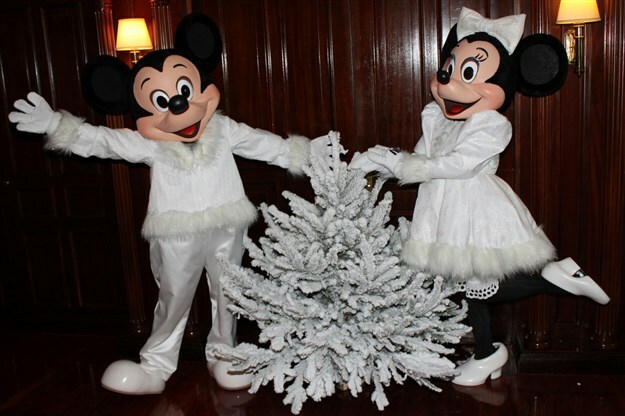 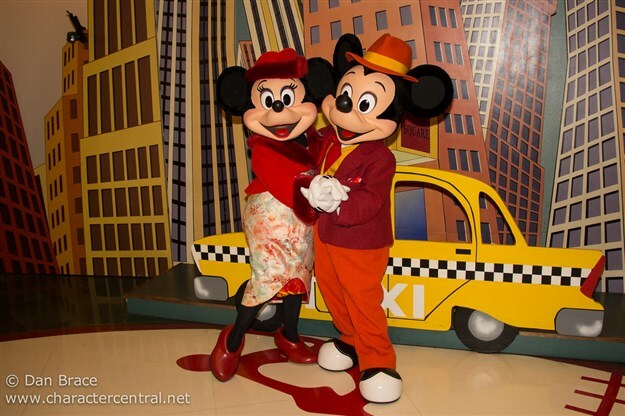 Happy 87th Birthday Mickey and Minnie! 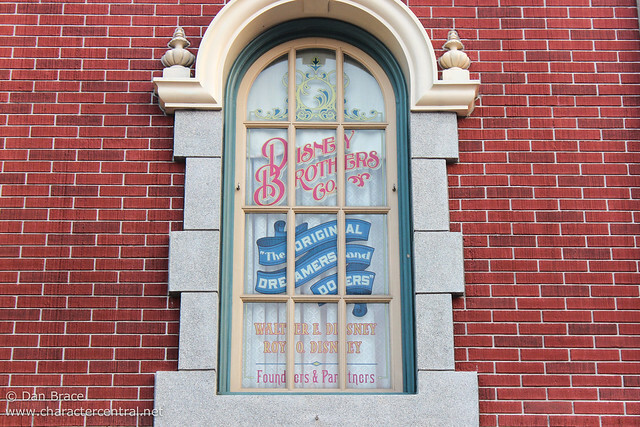 In a new series here on the blog I want to take a close-up look at all the characters Jon and I have personally seen over the years. 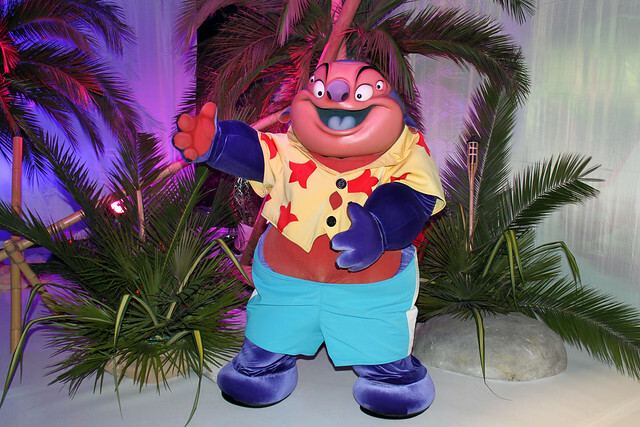 I figured the easiest way to do this would be to go alphabetically through our main list, and so I decided to call the series 'Character A to Z'. 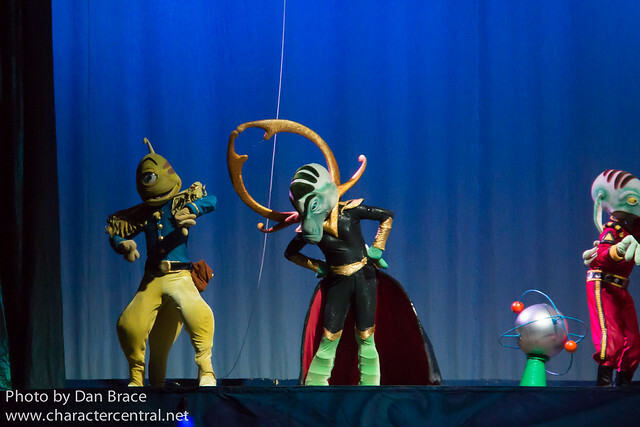 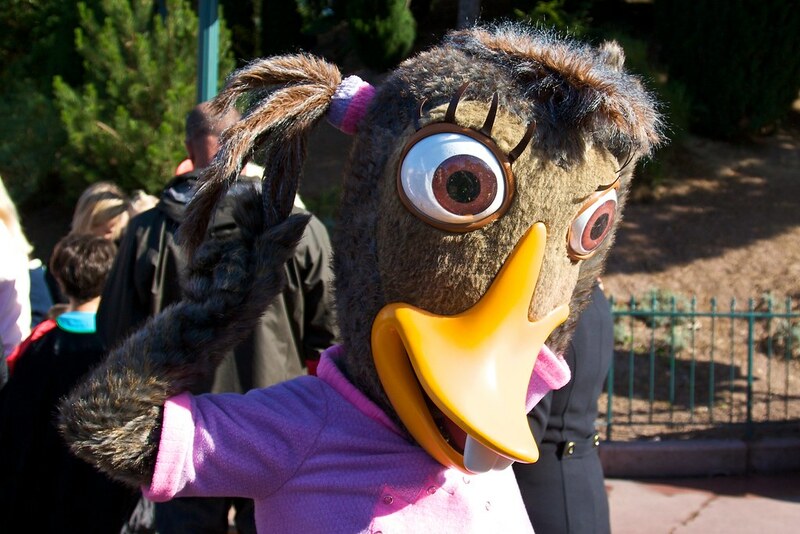 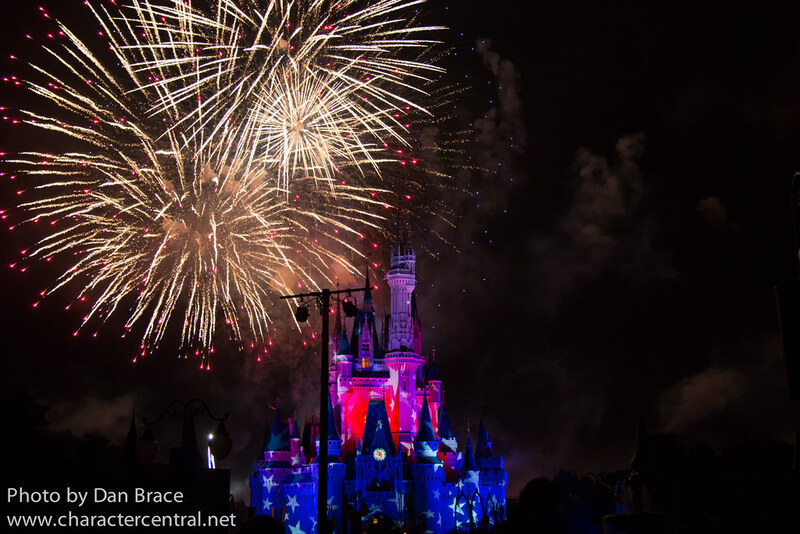 My intention is not to provide too much text going forward, instead, really just showcasing some of our favourite moments with that character, in photos, from the Disney Parks around the world. 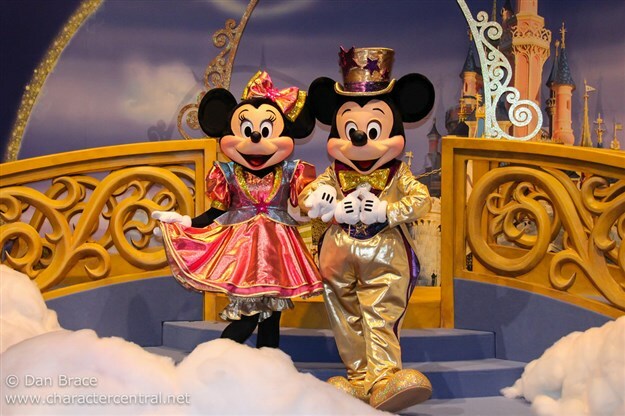 Today is the 44th anniversary of the grand opening of the Magic Kingdom at the Walt Disney World Resort in Florida, and the 33rd anniversary of EPCOT! 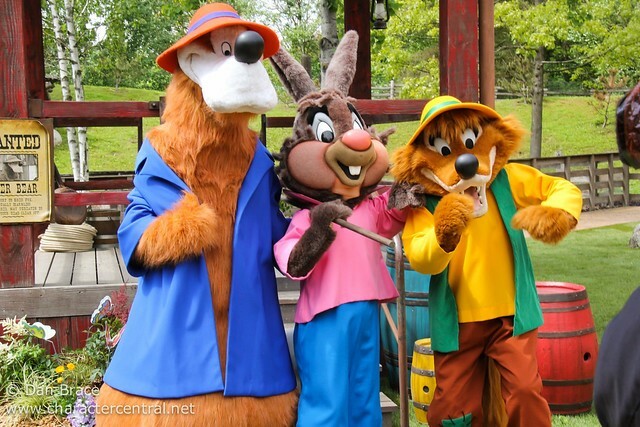 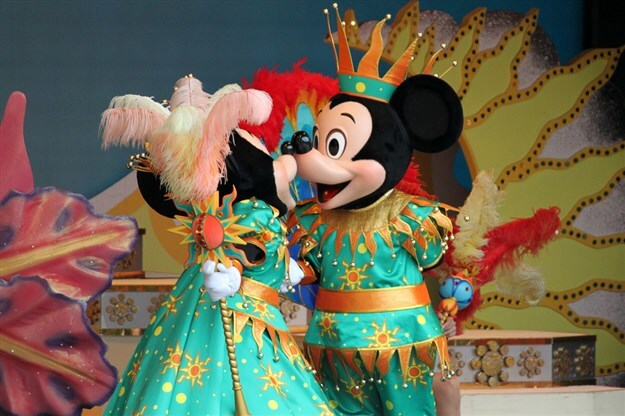 For 44 years Walt Disney World has enchanted millions of guests from all over the world with its incredible attractions, amazing entertainment and excellent service and facilities. 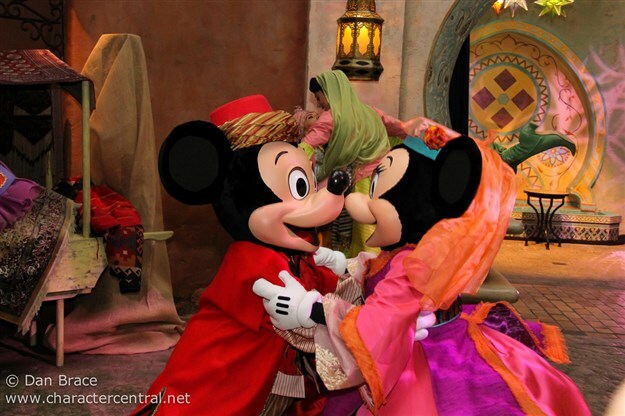 Today, 4th September, is the 14th anniversary of the grand opening of Tokyo DisneySea at Tokyo Disney Resort in Japan. 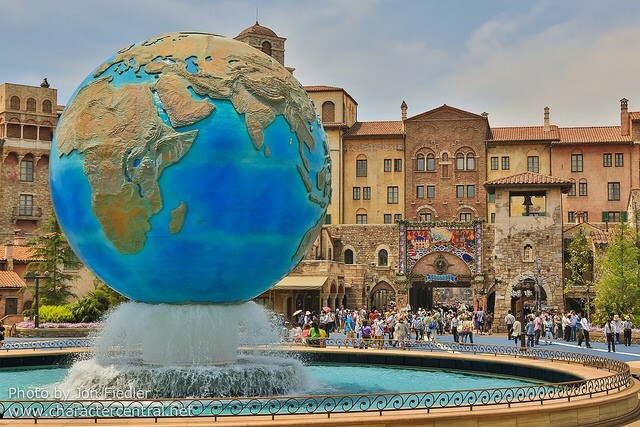 Extravagant, incredibly detailed, beautifully themed and elaborately decorated, Tokyo DisneySea set a new bar in theme park design, becoming an instant hit with not just the Japanese, but world over. 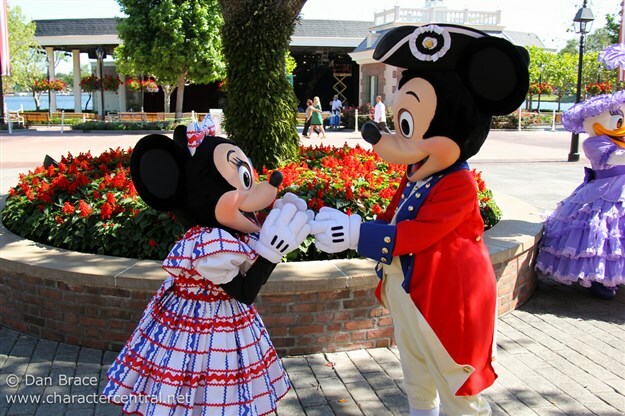 Its seven themed ports offer an incredible array of attractions, stores, dining venues and experiences that are all amazing in their own individual ways. We have been fortunate enough to visit Tokyo DisneySea numerous times over the years, most recently in May of this year, which of course means we have taken many, many photos there! 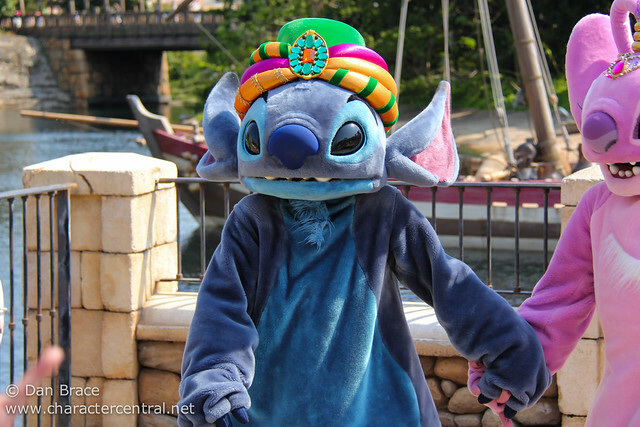 Today is the 13th anniversary of the premier of Disney's 42nd animated classic, Lilo & Stitch. 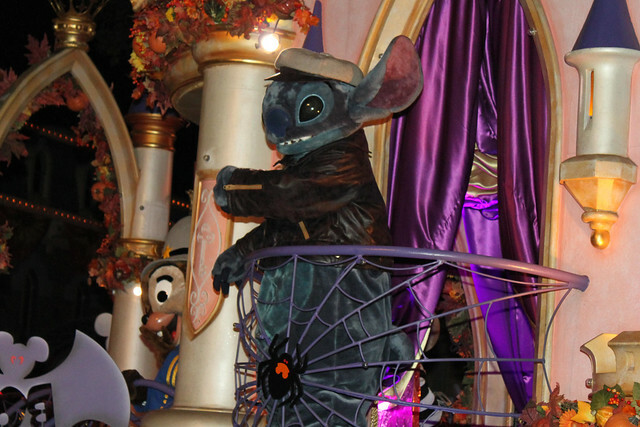 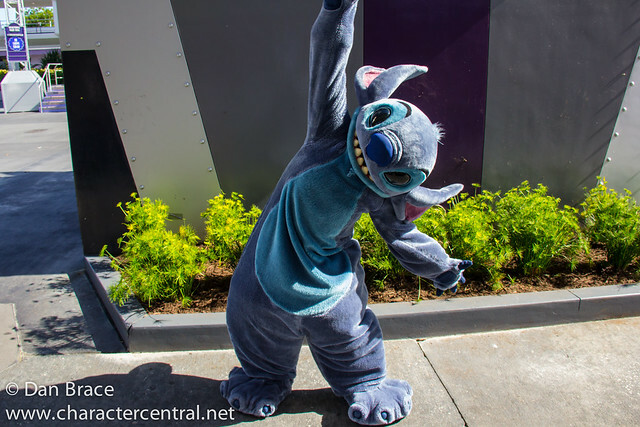 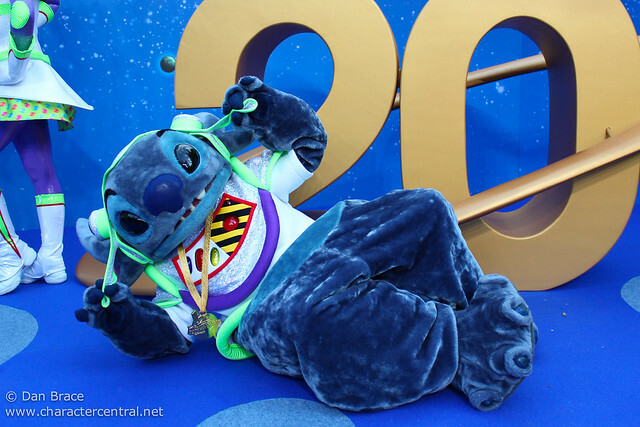 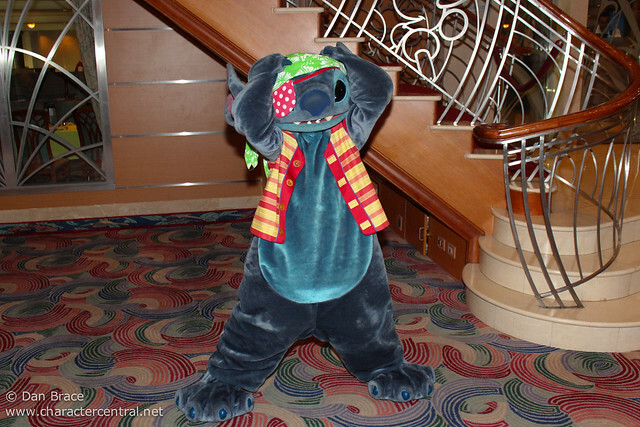 Stitch is one of our most favourite characters to see at the Disney Parks around the world, and we have enjoyed having many adventures with him and his friends over the past thirteen years. 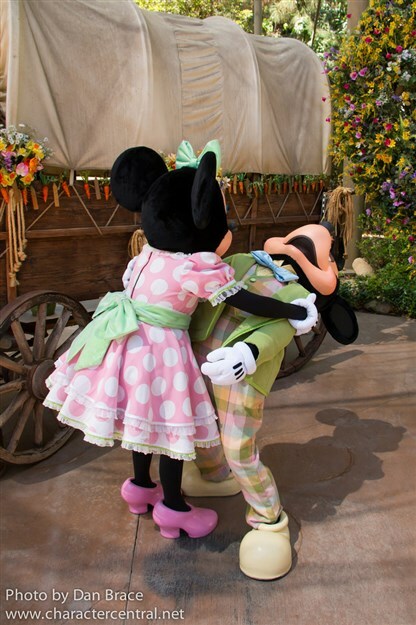 Let's take a look at some of our favourite moments from our photos. 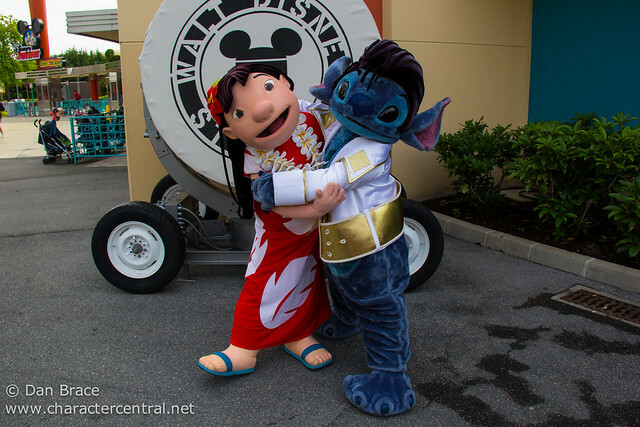 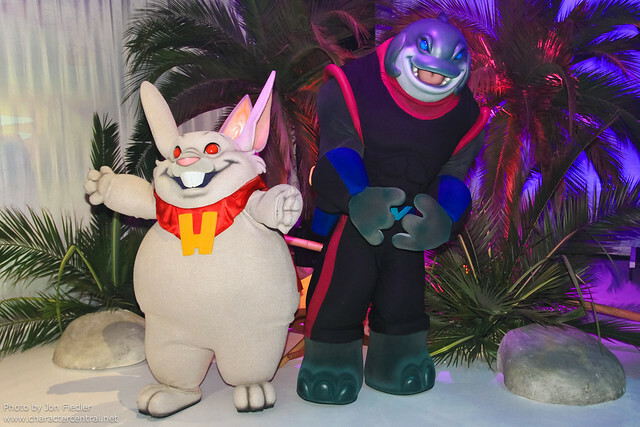 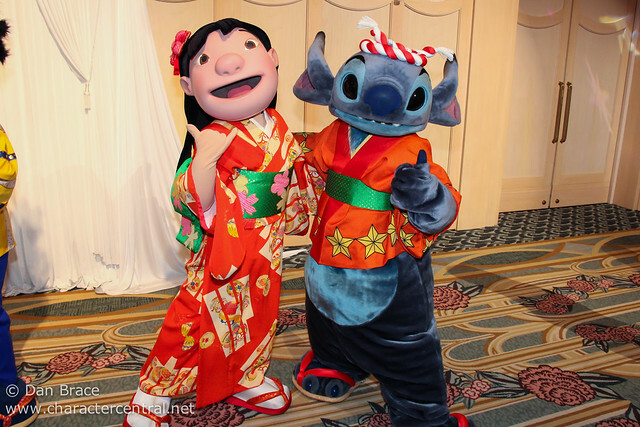 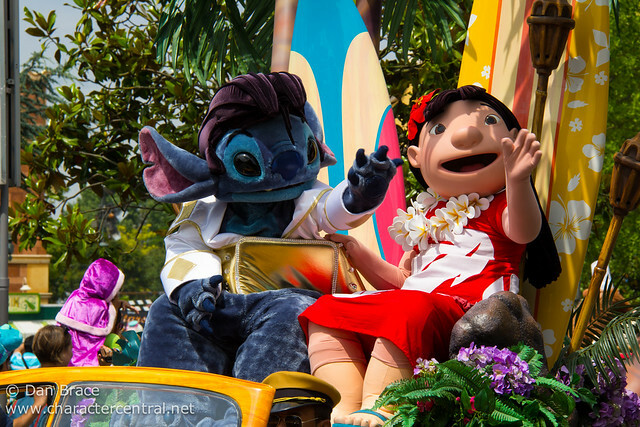 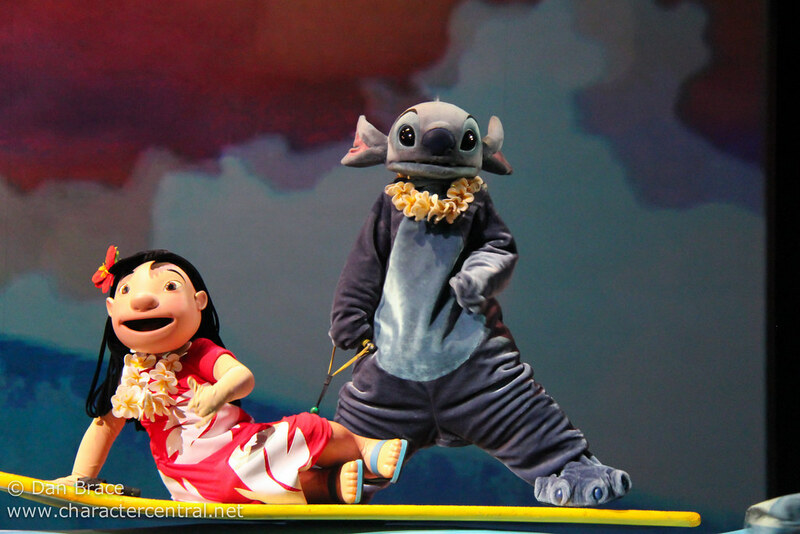 Happy 13th Anniversary to Lilo, Stitch and all their friends!